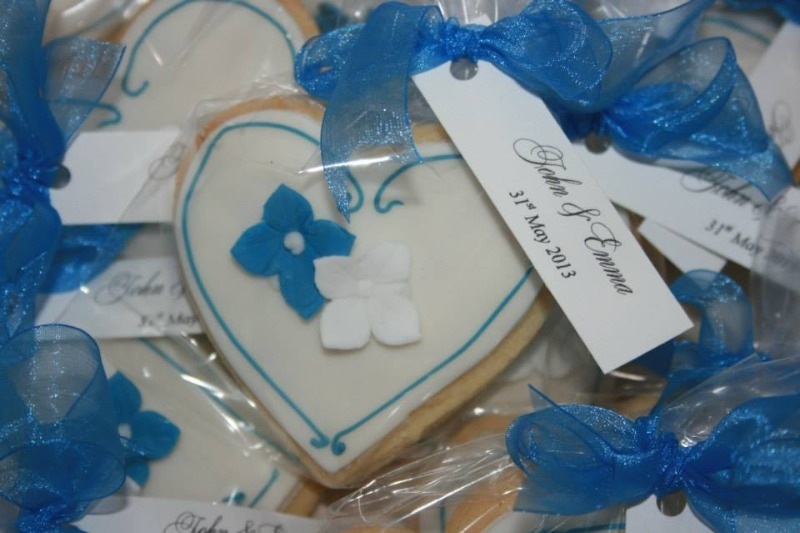 Wedding Favours are the perfect way to say thank you to your guests for sharing your special day. By giving these small tokens of appreciation, your guest will treasure and remember your wedding day. My handmade favors are a creative alternative to traditional favours to send guests home with. Each mini wedding cake is hand-made from sugar and decorated to match your own wedding cake. They come individually wrapped in a cellophane bag and tied with a ribbon, which will match your colour scheme. 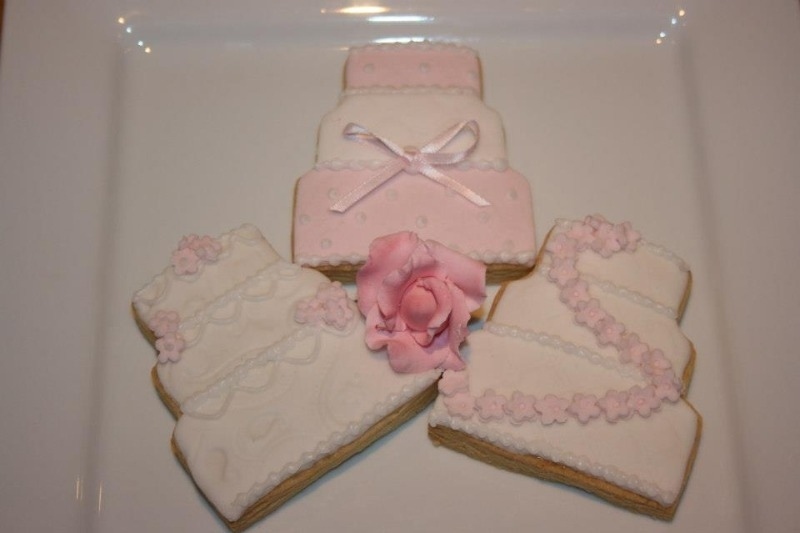 Beautiful hand decorated shortbreads are charming to give and delightful to receive and will be a talking point for all your guests. They are freshly baked using the finest ingredients and iced and decorated by hand. 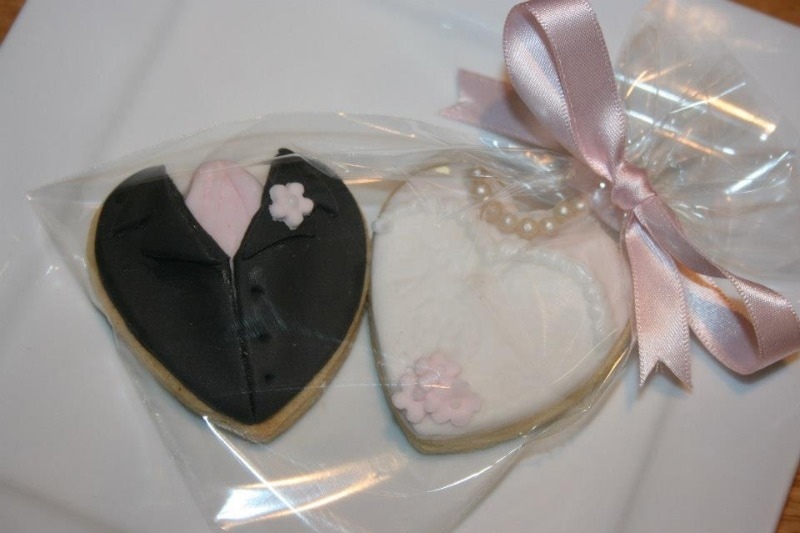 All shortbreads are decorated to match your theme and come individually wrapped. 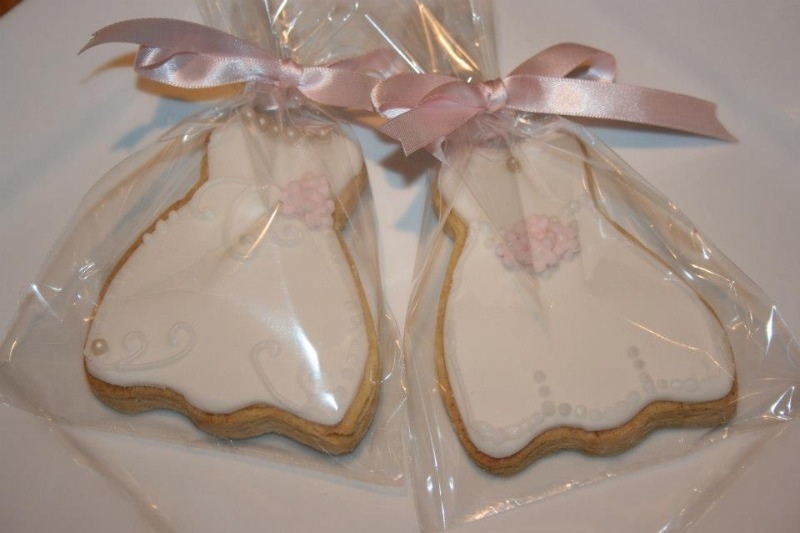 Hand made mini shortbread on sticks, hand decorated to match your theme and then placed in a cellophane bag and tied with a matching ribbon. 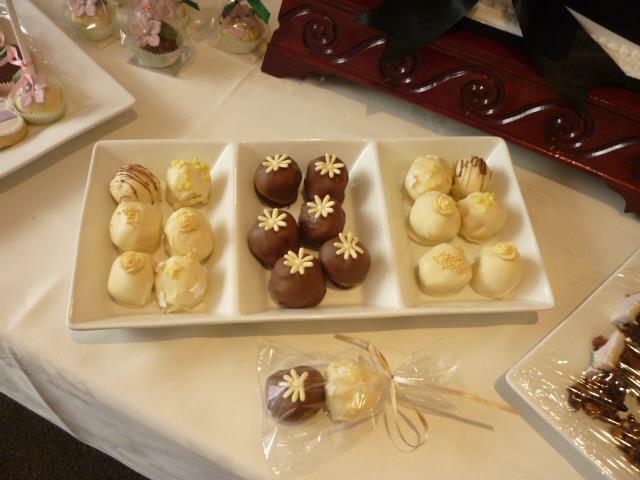 Cake truffles are used as an alternative to wedding favors, they come in a selection of cake flavors which are then dipped in your choice of white, milk or plain chocolate. Flavoured cake on sticks dipped in a choice of milk, white or dark chocolate then decorated to match your colour theme and tied with a ribbon in a cellophane bag. Homemade shortbread stack together to form a mini wedding cake. They come decorated to match your cake and colour scheme, placed in a clear box or cellophane bag and tied with a matching ribbon.